The pre-1944 demolition control was introduced in order to provide a check on the demolition of heritage properties in Auckland. The year 1944 has been chosen as the year from which assessments are based because this was the first year that a comprehensive aerial survey of the Auckland metropolitan area was undertaken, allowing a basis for comparison with successive years. The control has been one of the main assurances that has been offered to concerned Aucklanders that consents for demolition of heritage buildings will be slowed by the application of a more stringent standard. But, in practice, the operation of the control is such that it will only protect the most exceptional heritage examples. The individual merits of the building in regards to the meeting the scheduling threshold. The special character and how and if it contributes significantly to the distinctive quality of the neighbourhood or streetscape character. So what we have is a protection that only functions to save buildings that would be eligible to be scheduled anyway. Far from satisfactory. 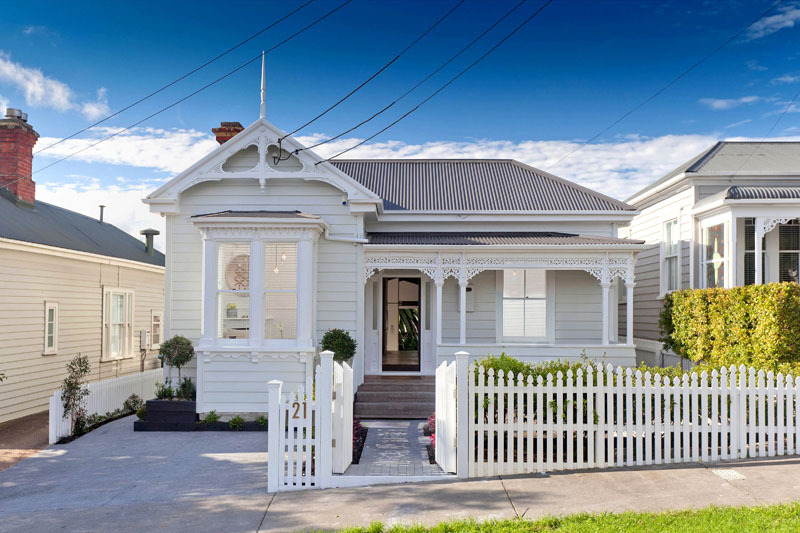 This entry was posted in Auckland Council, Heritage, Urbanism and tagged Auckland, auckland council, demolition, heritage, historic heritage, overlay, PAUP, pre-1944, Unitary Plan. Bookmark the permalink.